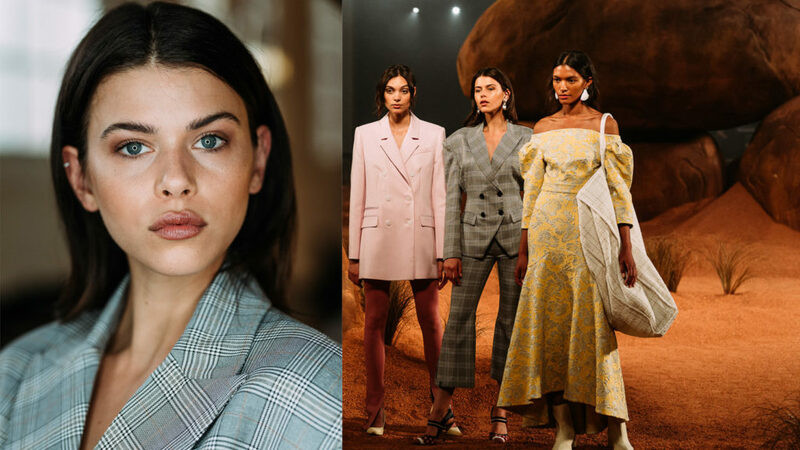 Kindred’s Nouveau Fleur ‘19 range dazzles at Mercedes-Benz Fashion Week Australia. Australian contemporary womenswear label We Are Kindred has stunned at the debut of their Nouveau Fleur ‘19 Collection at Carriageworks on Tuesday. The collection which sways between floral prints and frilly frocks takes inspiration from 19th century artwork and looks at if it could have been plucked out of impressionistic oil paintings of the era. 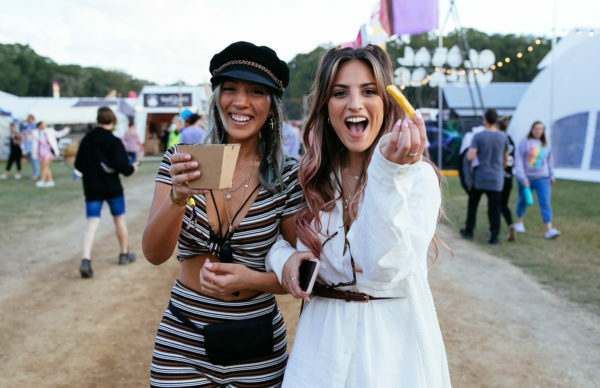 The label which was established by sisters Lizzie and Georgie Renkert in 2013, clearly peaked the interest of spectators of MBFWA, with notable attendees included Jennifer Hawkins, Anna Heinrich, Ksenija Lukich, Dara Hayes aka DJ Tigerlily, Kyly Clarke and Kate Waterhouse, just to name a few.